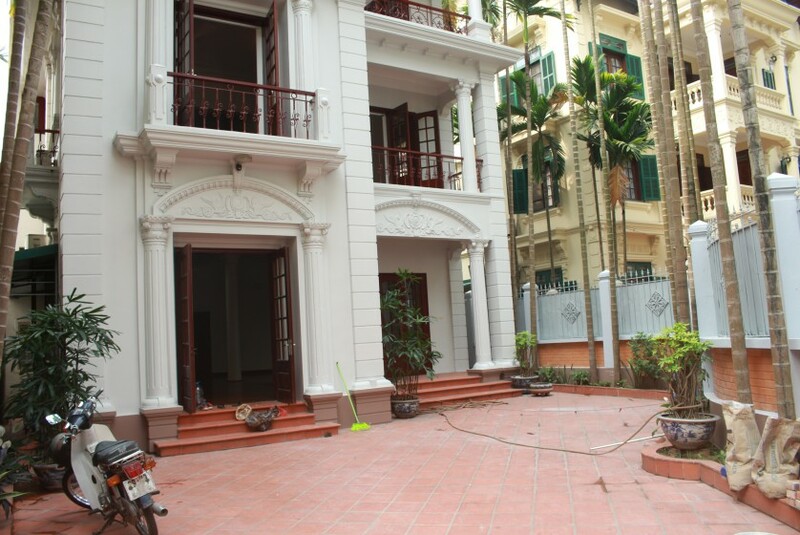 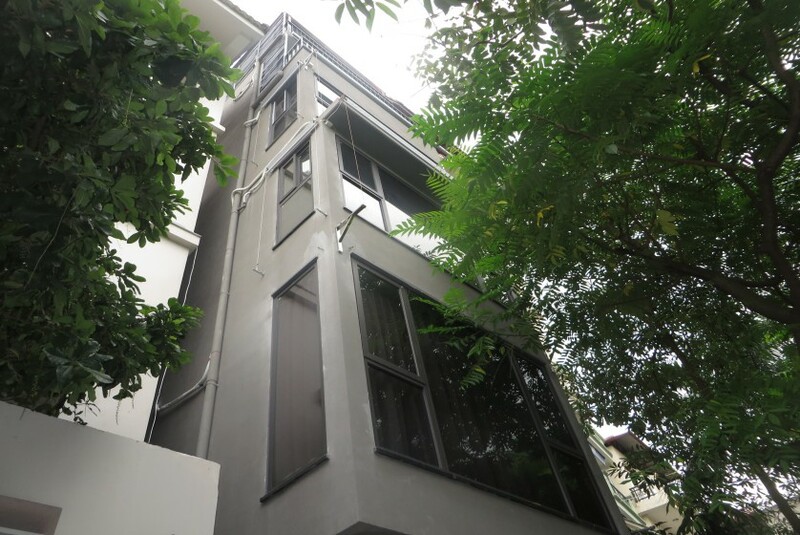 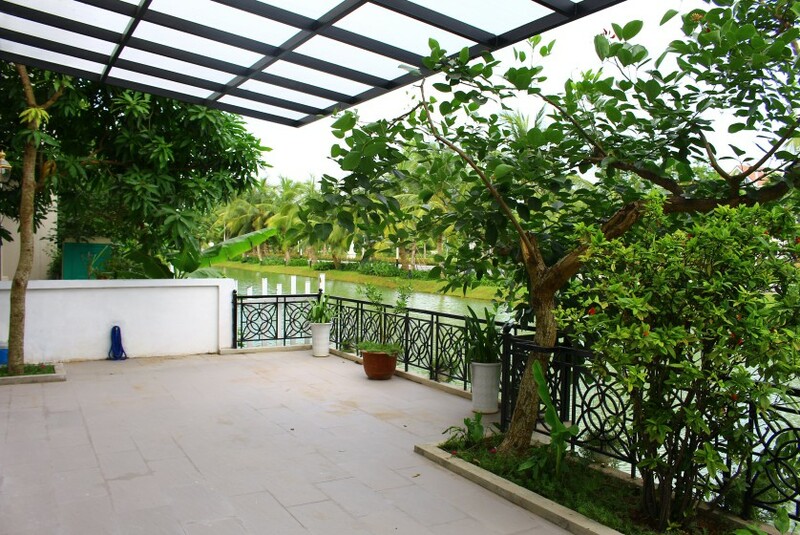 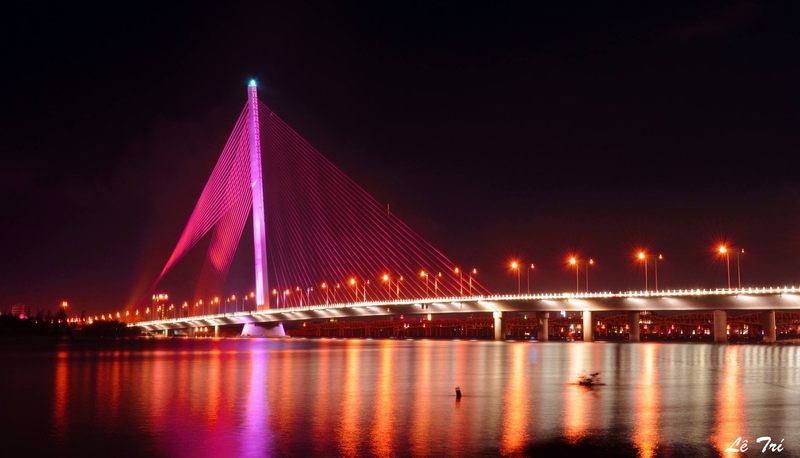 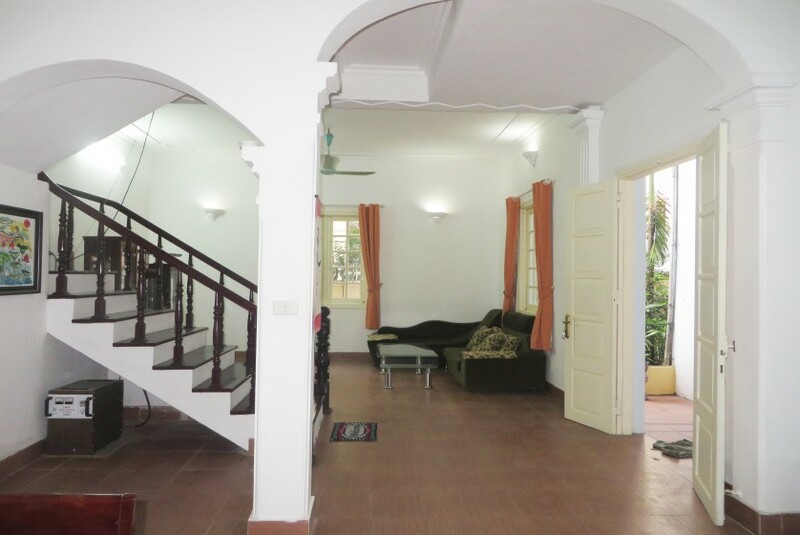 If you are looking for a properties to rent in Hanoi in general or houses for rent in Tay Ho - Westlake Hanoi in particularly. 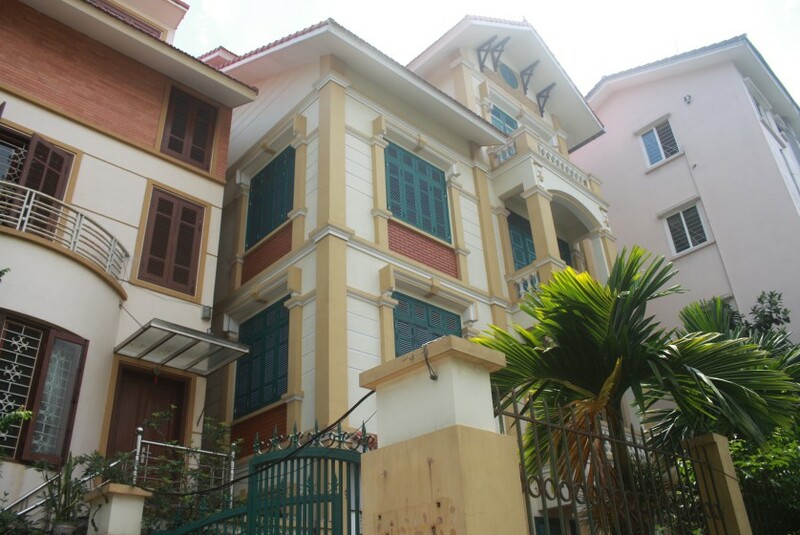 Give us your requirsments, demonstrate what you are serious about such as: time of arrival, furnished or unfurnished houses, stay close or just a litte bit far away from capital center, which street will be the most convenient for your transportation such as: Quang An, Nghi Tam, Xuan Dieu, To Ngoc Van, Dang Thai Mai, Xom Chua etc. 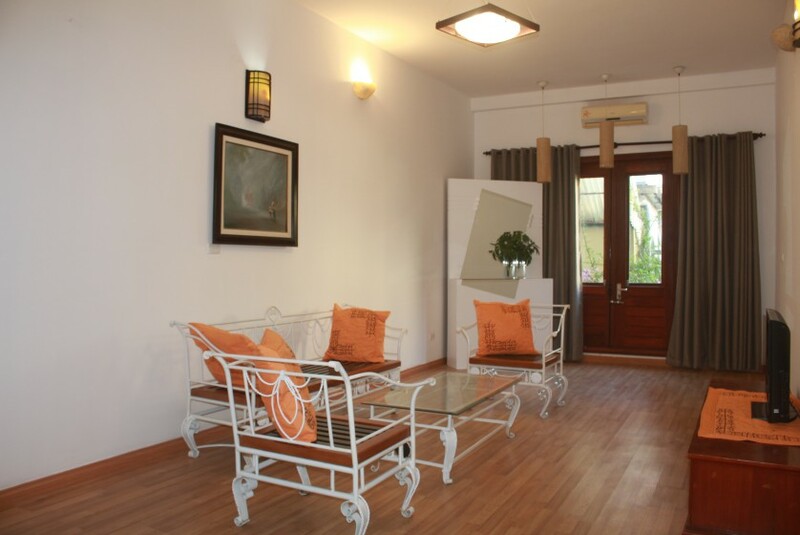 We will consider and send you a short lists of houses or villas in Tay Ho that always thinking in your best comfort. 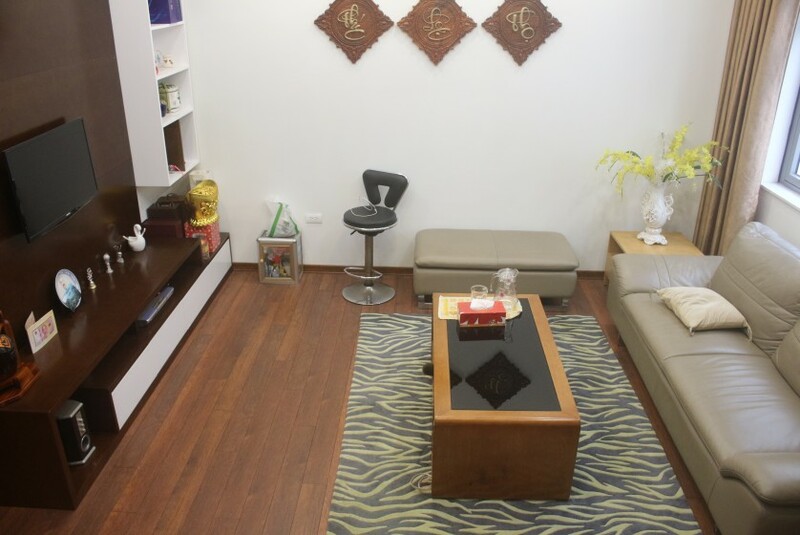 This way will make your house hunting even more comfortable and easier. 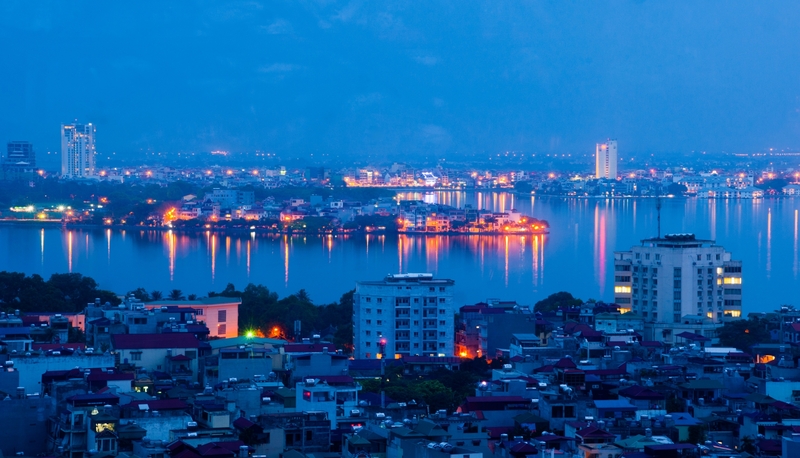 Tay Ho West Lake is the largest lake in Hanoi. 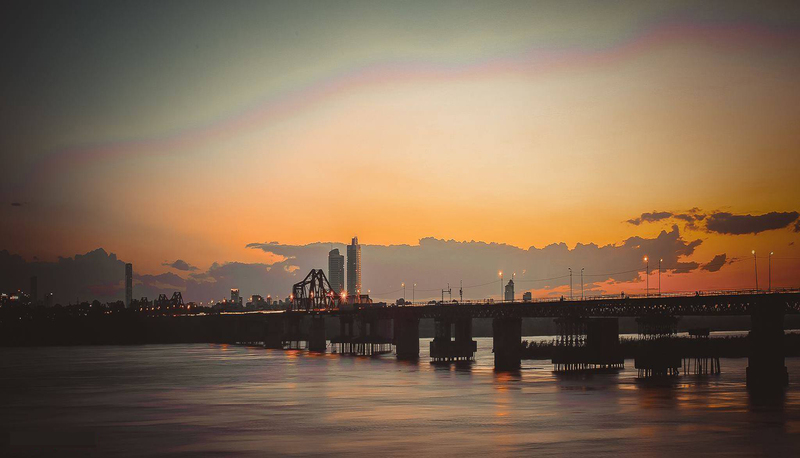 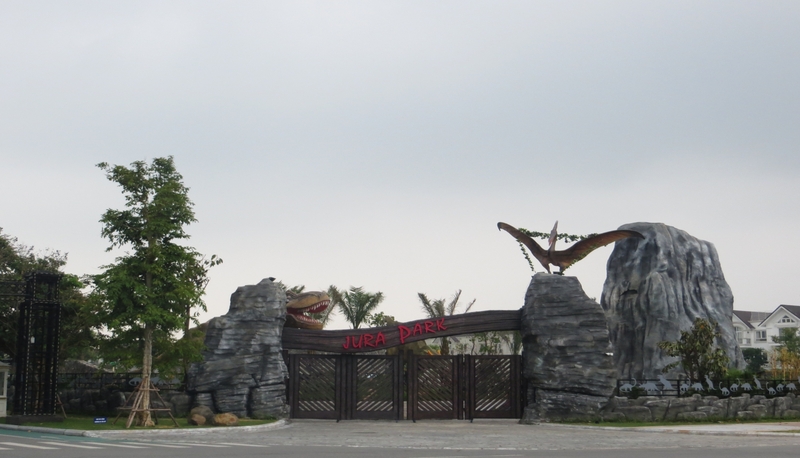 This is also a must-see tourist attraction and the most ideal living place for both locals and expats, that covers a total land of 500 ha of Tay Ho district. 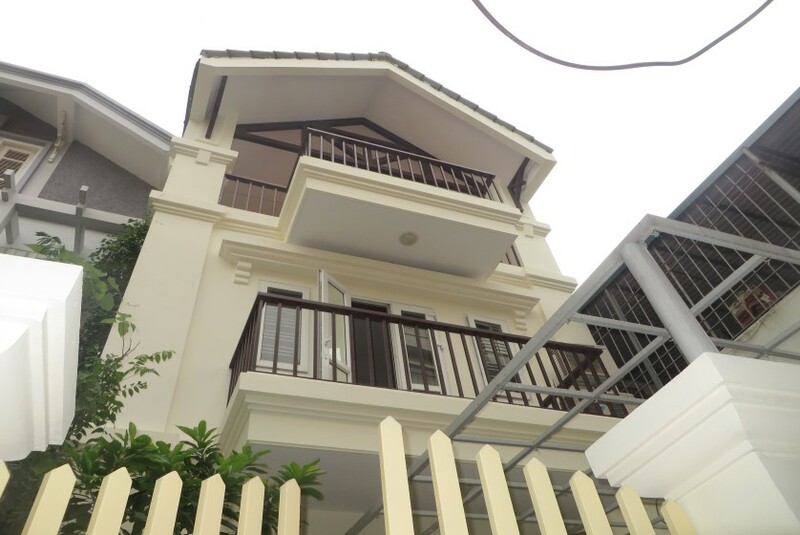 Thanks to prime location, nice view and good neighboorhoods, houses in Tay Ho district is always the best location for most expats who come to Hanoi to work or study. 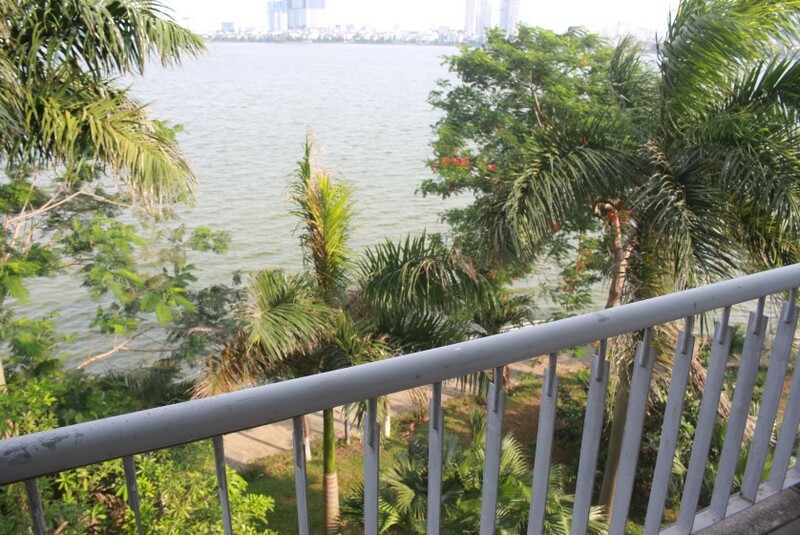 And the monthly rental fee will depend on the quality and condition of house, those have lake view is generally more expensive. 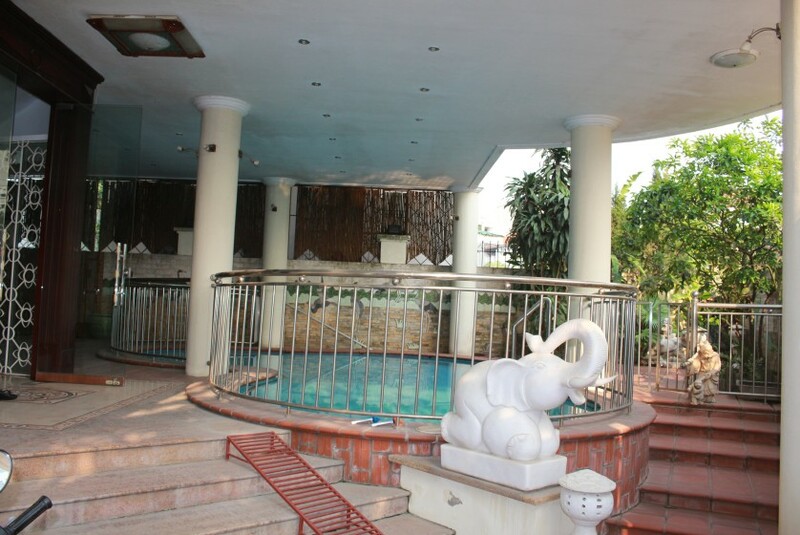 Contact us now to book a viewing tour with free of 100% commission. 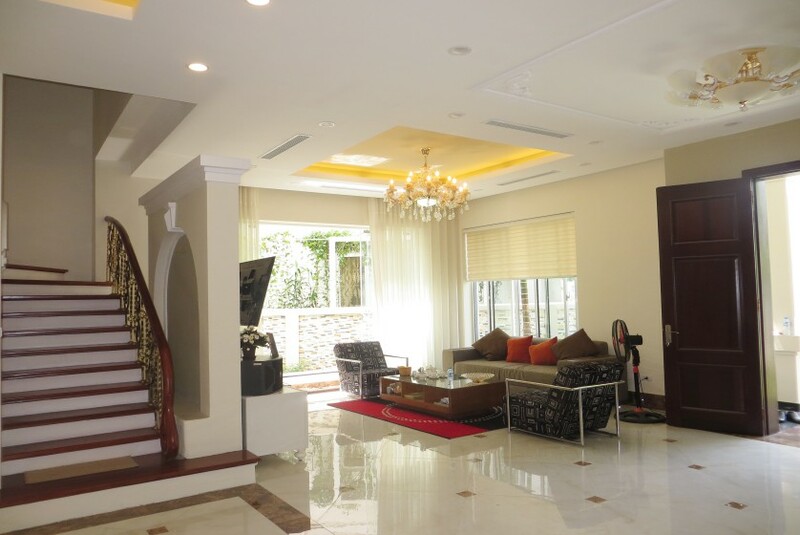 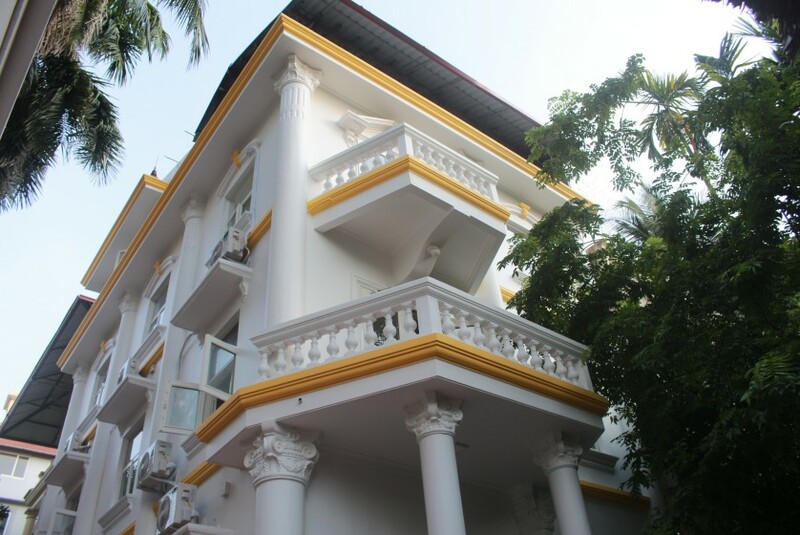 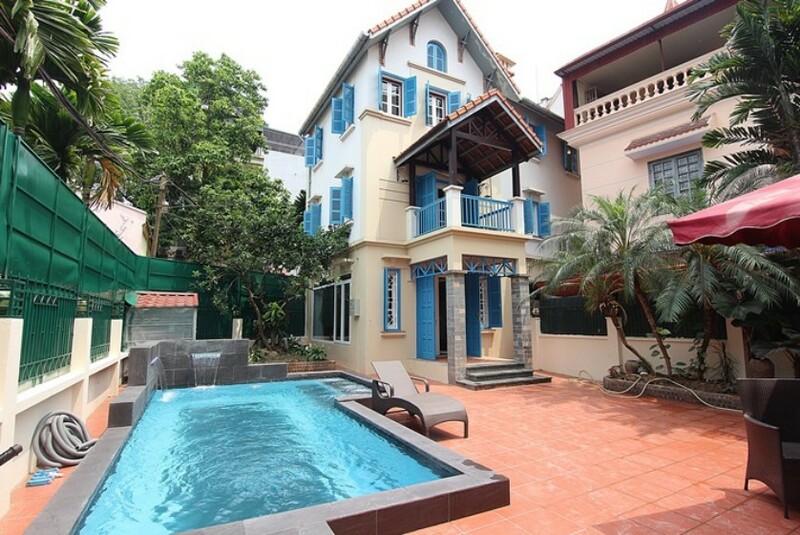 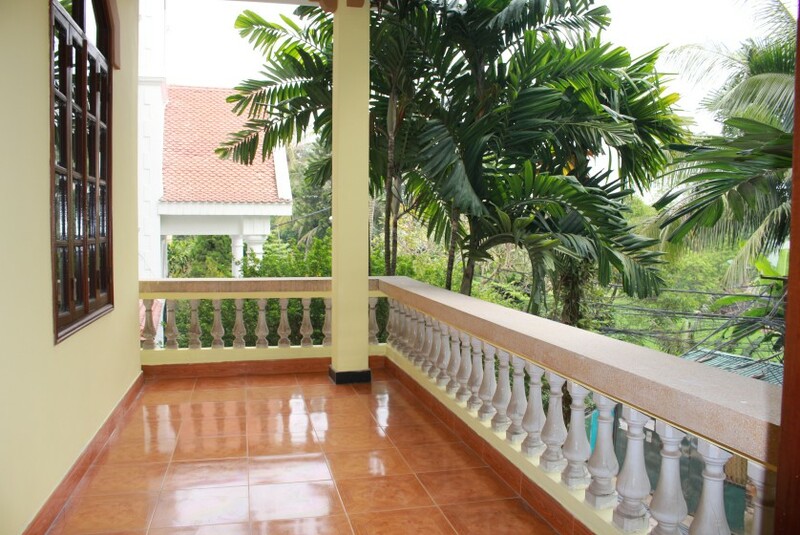 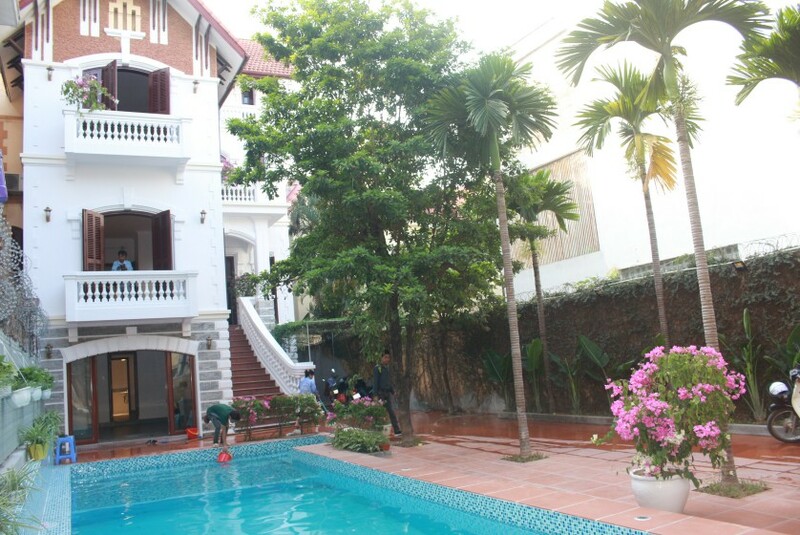 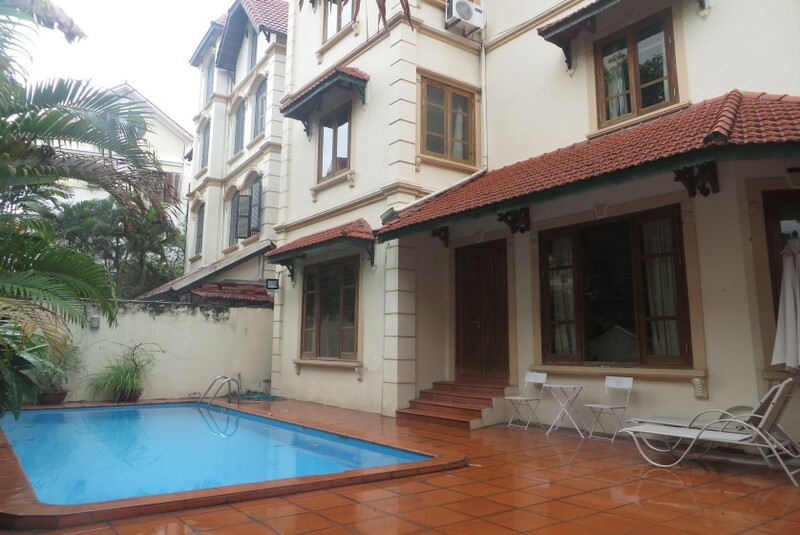 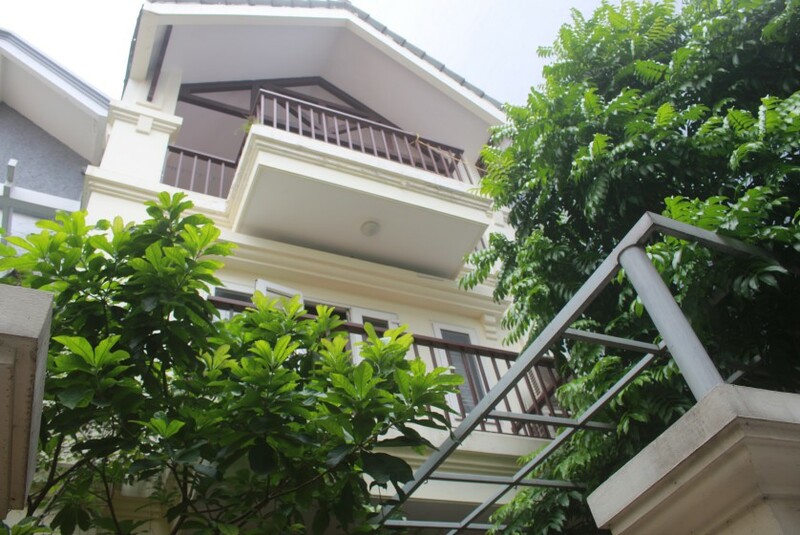 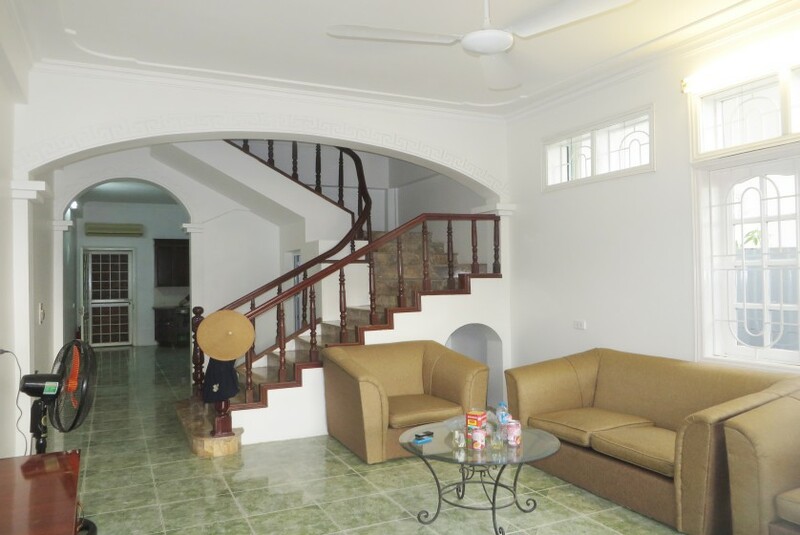 With our deep local real estate market in Hanoi we can find a perfect house in Hanoi for you without any difficulties to welcome you to Vietnam.